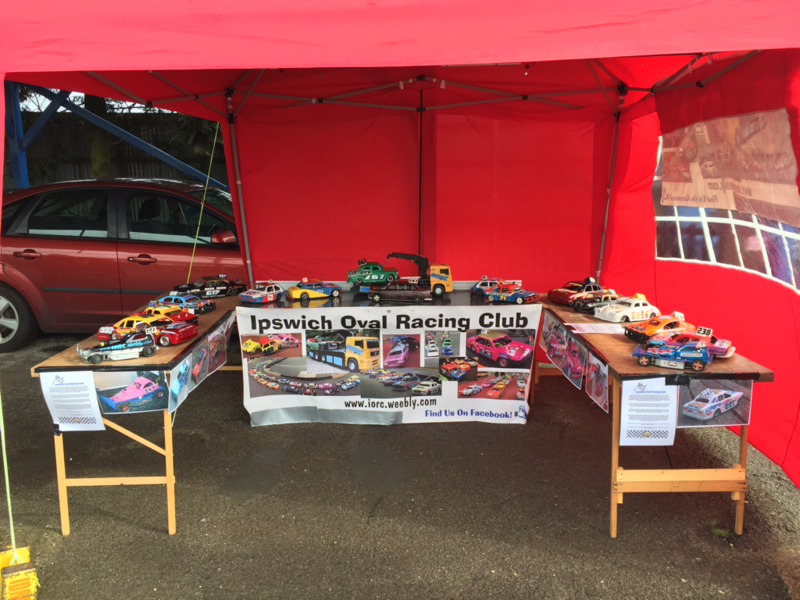 Ipswich Oval Race Club has been running since the 4th of March 1996. We meet on Friday evenings at around 6.30pm for our first race to start at 7:30pm at Copdock Village Hall, London Road, Copdock, IP8 3JN in Ipswich. We are a family based hobby with both children and adults racing in every evening. please note that disabled access is available without notice. hot and cold Food and drink available on race days/nights! We will be racing at a different hall this year! Its all Standard Wheel Base chassis this year but remains all granadas and Scorpios! with doors opening at approx. 9am car park and pit space is plentiful but please make yourself aware of the timetable for signing in, scruitineering, smart car and practice that will be released nearer the time!! 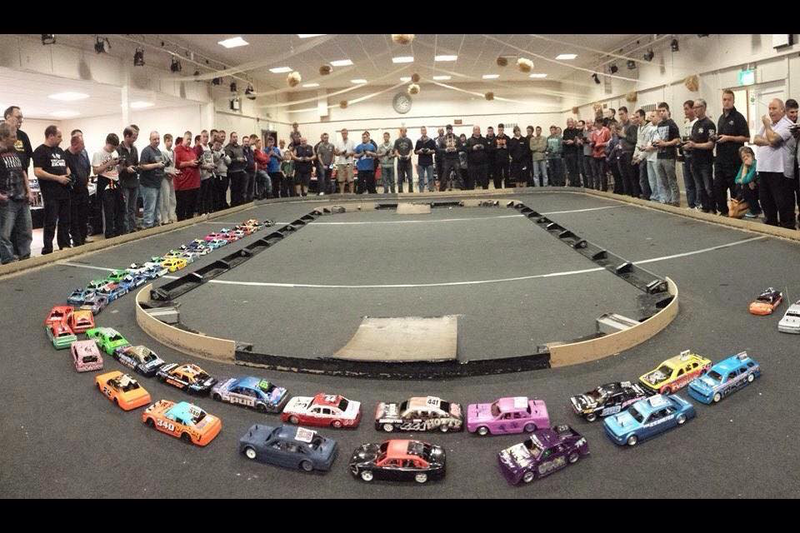 Spares Shop Open Every Meeting With All Your RC Racing Needs!